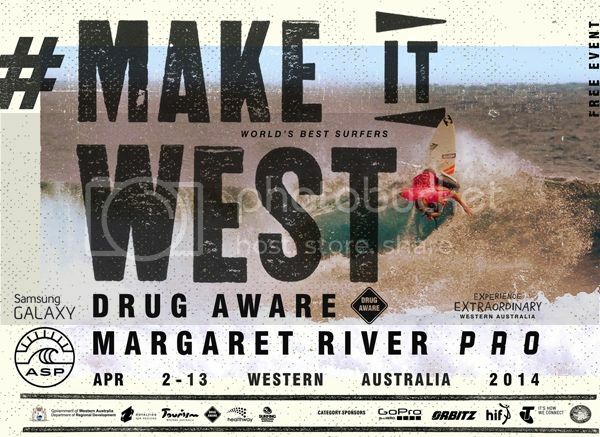 Drug Aware Margaret River Pro, stop No. 2 on the 2014 Samsung Galaxy ASP World Championship Tour runs April 2nd - 13th in WA. This year is the first time in over 20 years that Margaret River has been a WCT stop. The ASP Top 34 will battle it out at Margaret River Main Break with The Box and North Point offering secondary locations. Adam Melling is there and will start in Ht 4 vs Parko and Mitch Coleborn. Good luck mate. A perfect start to the event for Mello with a Round 1 win. Adam sat on a 5.50 until the last couple of minutes when he found a good one and smashed it to the rocks for a 7.67. He now gets a break which will help with his recovering knee injury and moves into Round 3. 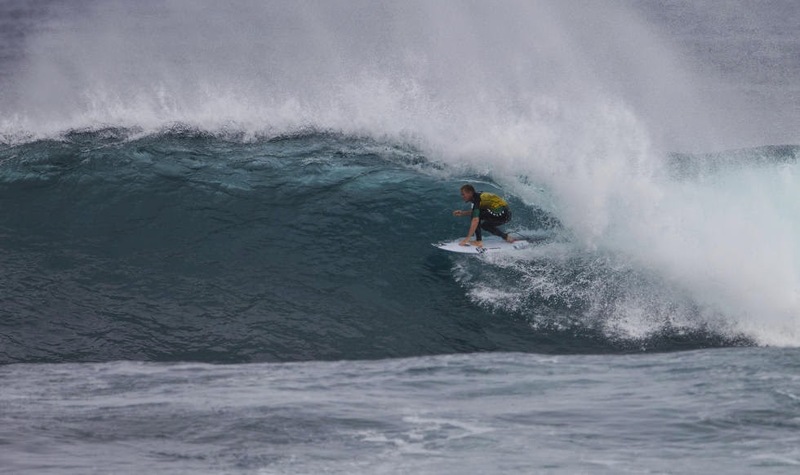 Mello was right in his heat vs Jordy holding a 7.50 but due to the long lulls and radical difference in the wave size of the sets he couldn't find a back up. Adam finished the event in 13th and another $9500 in his pocket.